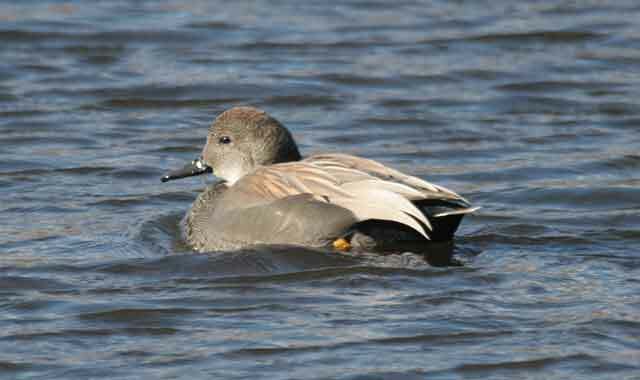 Gadwall (Mareca strepera). Marshes. Winter visitor.